Swimming is a great form of exercise for many different reasons. It burns calories quickly, works out multiple parts of the body, and has many other health benefits. 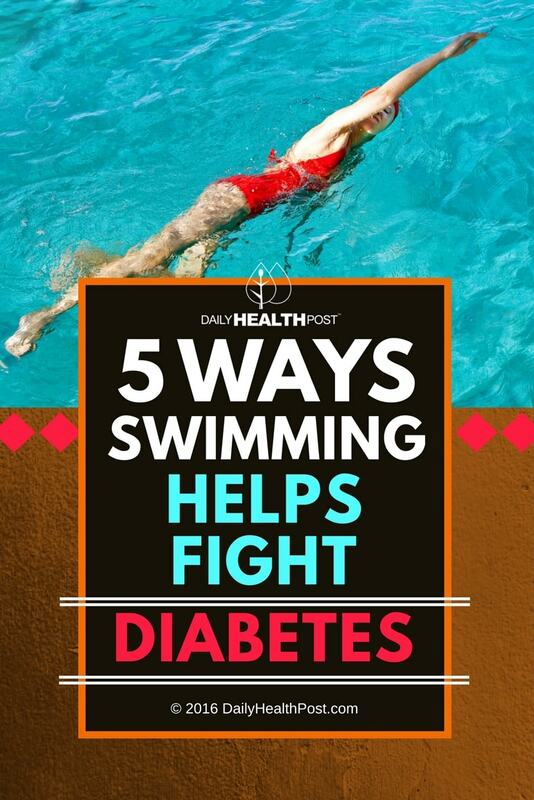 For those with diabetes, swimming is actually one of the best forms of exercise that you can get. It provides specific advantages for fighting the symptoms of diabetes, including fluctuations in blood sugar, obesity, and stroke. 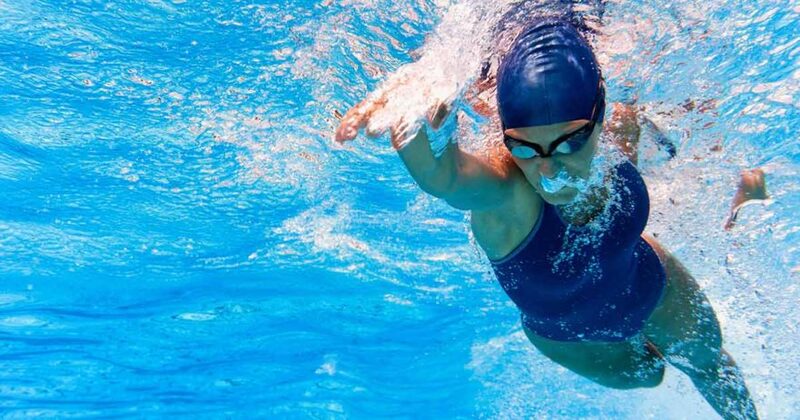 Learn more about the 5 major ways swimming can benefit your health if you suffer from either type 1 or type 2 diabetes. A major benefit of swimming for those with diabetes is that it helps you maintain better control over your blood sugar levels. This is because swimming improves your overall fitness by strengthening all the major muscles in your body. This enables your body to more efficiently absorb both oxygen and nutrients into the cells of your muscles. This is also the main reason why any form of exercising will, for most people with diabetes, lower their blood sugar levels. For diabetics who tend to have major fluctuations in their blood sugar, this will give your body better, more natural control over those levels. For those who use insulin to control their blood sugar, you may see a decreased need for your medication.